What is the purpose of the 2200 series chair? The 2200 series folding chair from The Workplace Depot is a versatile and lightweight folding chair to suit your seating needs. This particular style of chair boasts a double riveted brace which works to increase the frame’s strength and prevents the chair from sinking when it is on softer surfaces. The 2200 series chair also has fantastic storage capabilities and accompanying trolleys are available separately. This product comes with a 5-year warranty on parts and labour and is available in a choice of colours. Where can a 2200 series chair be used? This handy folding chair is perfect for any kind of function where you need lightweight, portable and easy-to-store seating that is also easy to keep clean. Sports events, school functions, canteens, conferences, business meeting venues, and even school halls will benefit from these chairs. Who might use a 2200 series chair? School and event planners alike will find these lightweight chairs handy. Even homes may like to keep a few stored away for those times when the extended family come over or there is a kids’ party. Order a pack of 8 2200 series chairs today and receive free delivery within 10 – 15 working days. 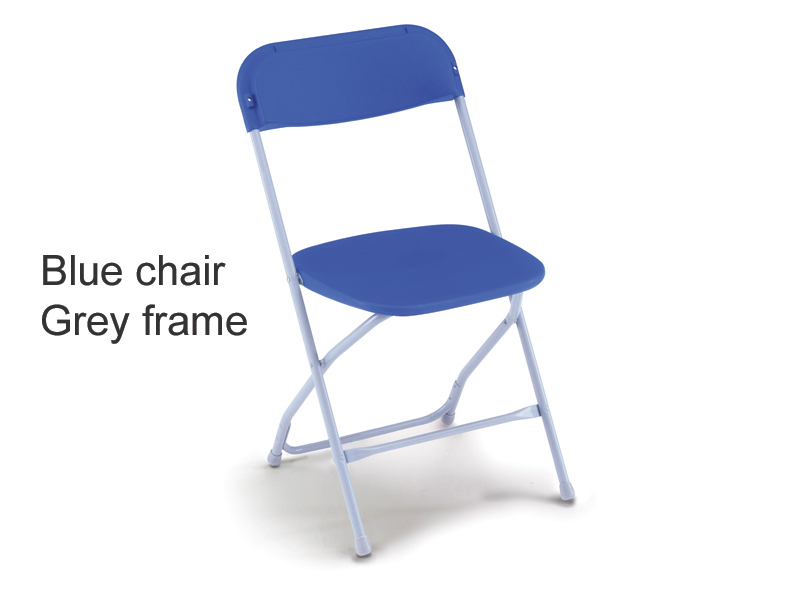 These tough yet lightweight polypropylene chairs are perfect for multi-seating venues. 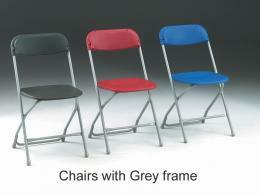 The chairs are available in a couple of different colours and either black or grey frames. They fold flat for compact storage and are 100% recyclable. 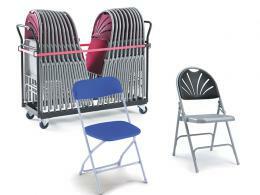 Up to 40 chairs can be neatly stacked on a transport dolly. The Workplace Depot accepts payment via PayPal, MasterCard, Maestro, and Visa. All our products come with a warranty on parts and labour and we offer a Price Promise to match any price. Place your order for the 2200 series chairs today.